A recent government decree to establish the Dubai Islamic Economy Development Centre is expected to appreciably advance the Emirate’s seven-pillared strategy to establish itself the capital of the Islamic economy within three years. The Development Centre will be equipped with the financial, administrative and legal tools to promote economic activities compatible with Islamic law in Dubai’s goods and financial services sector, as well as the non-financial sector. In this capacity, it will conduct research and specialist studies to determine the contribution of Sharia-compliant activities to the Emirate’s gross domestic product, and explore how to extend this contribution to boost the economy. It will also be responsible for building a comprehensive database of such activities. 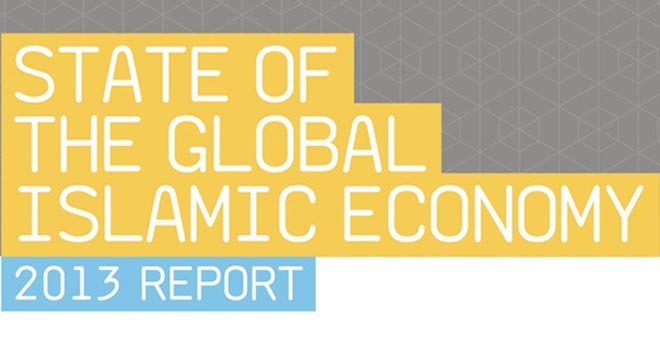 The State of the Islamic Economy 2013 Report published in November by the Dubai authorities and Thomson Reuters, the multinational media firm, underlined what was called a “tremendous opportunity” in the global Islamic economy. The primary goals of the new decree is to harness the vast potential of this sector. The study found that the market has a potential value of $6.7 trillion – bigger than all but two of the planet’s national economies, the US and China. Muslim consumers’ global expenditure on the media, food and lifestyle sectors – all of which are under the purview of the Development Centre – is forecast to reach almost $2.5 trillion by 2018. The report also valued worldwide Islamic financial assets currently at $1.35 trillion, a figure which is expected to grow at 15-20 per cent per year in core markets – with potential Islamic banking assets under optimal conditions of as much as $4.1 trillion. The Development Centre is poised to bolster Dubai’s bid to become a global hub for Islamic finance, encompassing sectors including Sukuk and Takaful, as it competes with international rivals such as London and Kuala Lumpur. In October, Dubai launched a plan to be the capital of the Islamic economy in three years, predicated on its establishment as an international centre for seven economic pillars: Islamic finance, Halal industries, Halal tourism, the Islamic digital economy, Islamic art and design, Islamic economic standards and certification, and Islamic information and education. The Emirate was recently chosen to host the 10th session of the World Islamic Economic Forum 2014 (WIEF), evidence of its growing leadership in this sphere.